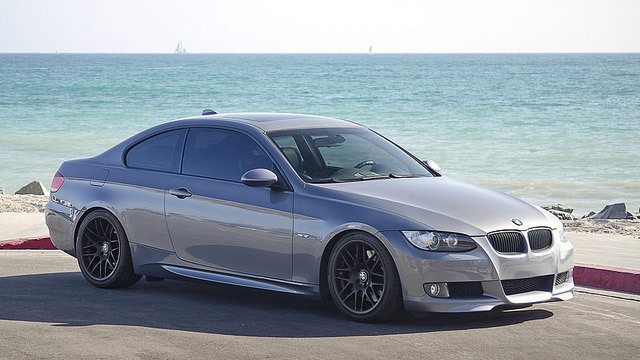 Schneider Autohaus is the premier BMW service facility in the Santa Barbara area. Whether you drive a brand-new X5, a high-performance M car, a classic 2002, or anything in between, you can be confident that our master technicians and friendly service staff will provide you and your vehicle with the quality care you deserve. We own and maintain an extensive collection of BMW special tools and equipment, and our technicians regularly attend BMW training courses to ensure proficiency in the repair of the latest high-tech BMW systems. Annual and mileage-based service, Inspection I and II. Gasoline fuel injection service and repair. BMW diesel service and repair. Brake and suspension repair, 4-wheel alignments to factory specifications. Air conditioning and heating system repair. Window regulator repair and replacement. Convertible top diagnosis and repair.